I’ve never met a child that is not hugely impressed by hand shadows. Most parents’ hand shadow skills are pretty much limited to a crocodile (or duck, depending on how you look at it) and a rabbit. Perhaps I’m just speaking for myself… Anyhow, thrill the kids and set new precedents in shadow-making with the very clever production, Me and My Shadow. Me and My Shadow, part of Sydney Opera House’s 2011 Kids at the House program, introduces children to the mystery and magic of shadows. 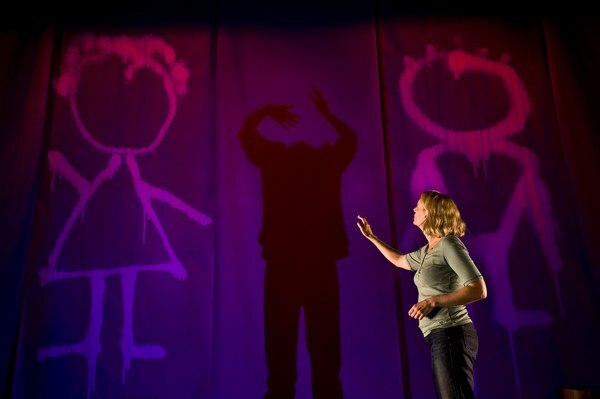 Produced by the internationally renowned Patch Theatre Company, Me and My Shadow is an imaginative story about a young girl who becomes friends with her shadow. Blending fantastical imagery including shadow puppetry, a set made entirely of paper bags, eye-catching physical performances and impressive lighting (be on the look-out for magical flying balls), Me and My Shadow will surprise and delight young theatregoers. 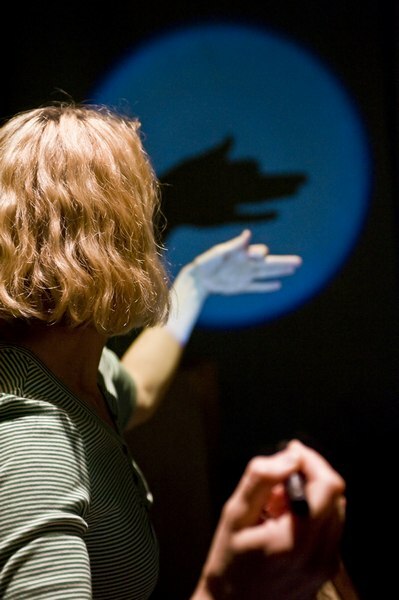 As part of the Me and My Shadow experience, audiences can also enjoy the Me and My Shadow Creative Play Area, a place where kids and their parents can go before or after the show and join in a range of free fun, educational activities. Me and My Shadow is on at the Playhouse, Sydney Opera House from April 9 to 17, 2011. Shows run for fifty minutes and tickets are $27 each. Me and My Shadow is best suited to audiences aged four and over.